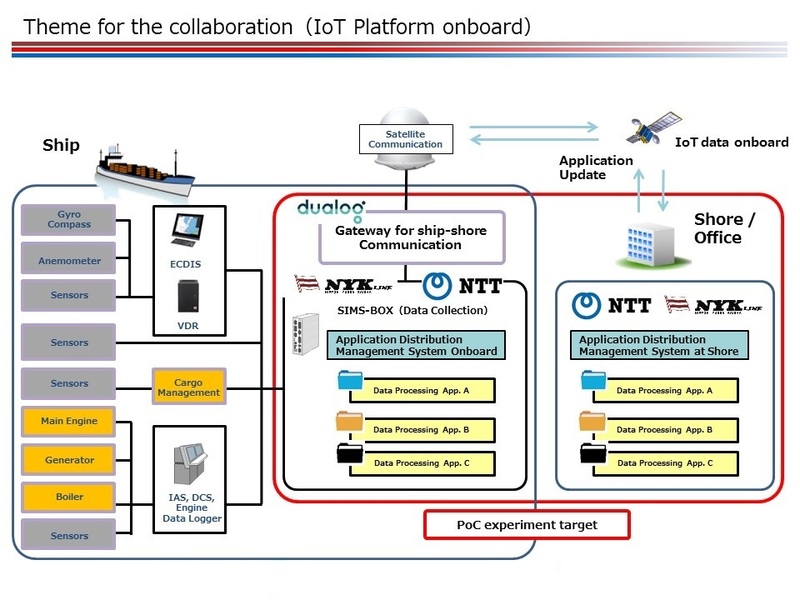 The NYK Group (Nippon Yusen Kabushiki Kaisha, MTI Co., Ltd.) and Norwegian Partner Dualog have entered into a collaboration with the NTT Group (Nippon Telegraph and Telephone Corporation, NTT DATA Corporation), on a proof-of-concept experiment for a next generation onboard IoT platform. The NYK Group (NYK and MTI) will use the maritime IoT knowledge gained through the development of its ship information management system (SIMS) and SIMS2 to promote a safe and efficient onboard IoT platform. NYK will utilize the outcome of this collaboration to create and share an open platform throughout the maritime industry, in association with Class NK, DNV-GL, and ship machinery and equipment makers. NTT will apply edge-computing technology to the IoT platform in the maritime industry to enable the management of applications at edge servers onboard, high-speed data exchange among a variety of different machinery, and real-time distributed processing. With extensive expertise in data-analysis technology and business consulting, and making use of the NTT Group AI technology “corevo®,”* NTT DATA will provide IoT solutions that will contribute to creating value in a new digital platform at sea. 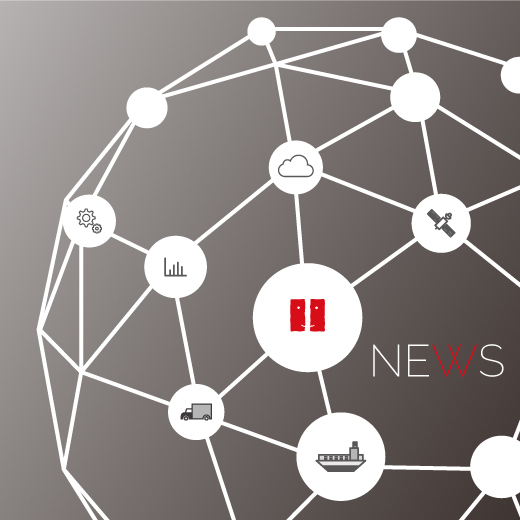 Dualog will apply its advanced technology and competence for the maritime digital data transportation platform, which will ensure that internet, email, and cloud services work reliably and securely onboard from any satellite communications provider. Nippon Yusen Kabushiki Kaisha is one of the world’s leading transportation companies. At the end of March 2017, the NYK Group was operating 799 major ocean vessels, as well as fleets of planes and trucks. The company’s shipping fleet includes 372 bulk carriers, 111 car carriers, 97 containerships (including semi-containerships), 70 LNG carriers (including those owned by equity method affiliates), 63 tankers, 43 wood-chip carriers, one cruise ship, and 42 other ships (including multipurpose and project cargo vessels). NYK’s revenue in fiscal 2016 exceeded $17 billion, and as a group NYK employs about 36,000 people worldwide. NYK is based in Tokyo and has regional headquarters in London, New York, Singapore, Hong Kong, and Sao Paulo. Formed from various technology companies, the NTT Group is one of the world’s leading ICT companies. 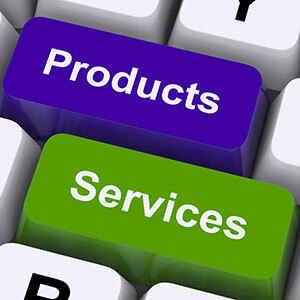 Managed from offices all over the world, the NTT Group’s network provides customers with services, support and experts. It has consolidated sales of $105 billion, 275,000 employees and more than 240 data centers. Today, 88% of Fortune 100 companies rely on the NTT Group as their business partner. Established in 1994, Dualog provides a maritime digital platform which ensures that internet, email and cloud services work reliably and securely onboard. 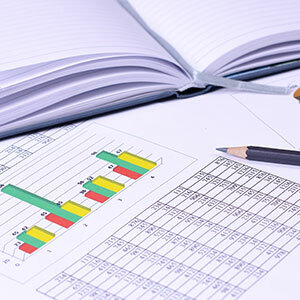 It enables and optimises all the IT services and tools you need for efficient management of your vessels. 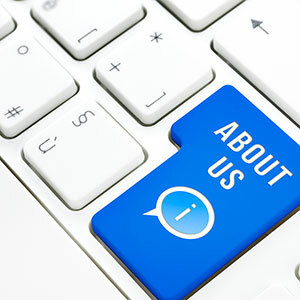 Dualog’s IT solutions are installed on more than 3000 ships in worldwide trades. *corevo® is a registered trademark of Nippon Telegraph and Telephone Corporation.